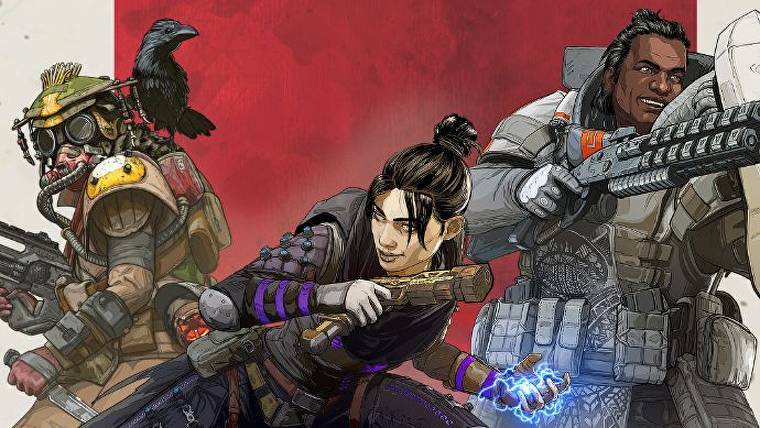 If you are searching for a battle royale with futuristic looks and innovative combat then Apex Legends is for you. The battle royale game is developed by the creators of Titanfall — Respawn entertainment and moreover, is a free-to-play-game already released on PS4, Xbox One and PC. 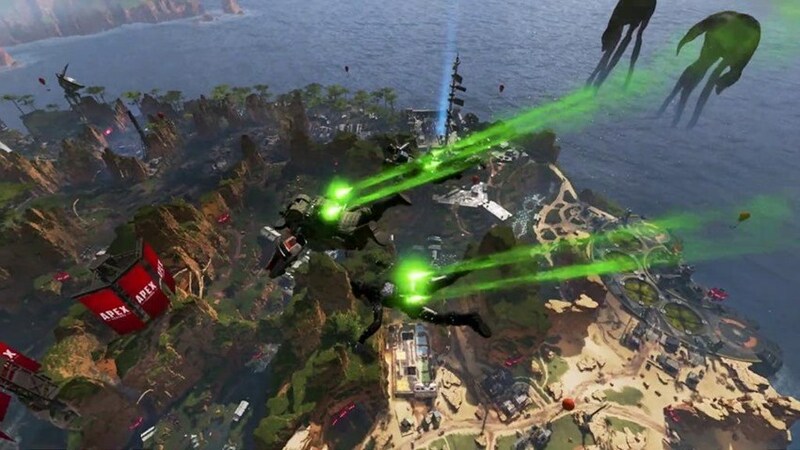 The battle royale game takes place inside the Titanfall universe where 20 squads of 3 members jump from an aircraft in an island full of loots which the players have to gather just like in other battle royale games like Fortnite and PUBG. But the game is quite different from those on the market; players have special abilities and traps which could be a game changer for the gamers. The players need to choose between 8 characters called Legends with different abilities and styles and make an ultimate team and use all their resources and skills to win and become legends. Moreover, the game includes interesting features where players can revive their dead teammates on respawn beacons and a one-time use location, scattered throughout the map. There’s also ping communication system which allows players to point out enemies, loots supplies, weapons, locations and many more. And jumpmaster system which gives control to the squads on their landing location. In addition to this, Season 1 has started and will continue its seasons bringing new content, weapon skins, legends and many more. For more info check out their official page. A Dota 2 fan and an enthusiastic gamer. You can follow Prajay Joshi on his Facebook account and chat some games. Biggest live virtual concert held on Fortnite: More than just a game?